A fitness blogger decided to stop shaving her body hair and revealed what it was like after more than a year. Morgan Mikenas is fighting the social pressure on women to keep their body hair trimmed, and encouraging people to do what makes them feel most comfortable instead. Morgan receives a lot of positive support from her 7,000 followers on Instagram for her fitness as well as body hair. 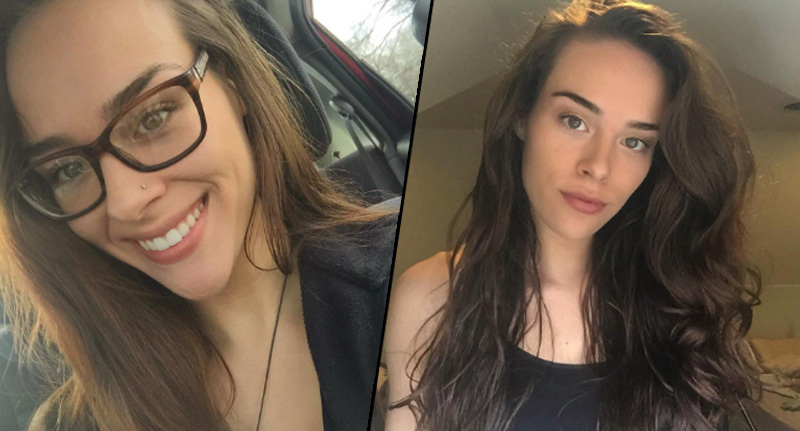 Morgan recalled a time she was bullied for her body hair at school, but is now empowered to embrace a more natural look. I guess my number one reason why I stopped was that it just took so much time. It took so much of my time to get in the shower and have to shave everything and then wash my hair and then wash my body it’s just like another thing. After I let it do its thing and grow out I just realised ‘oh hey this is kind of nice’. It started getting super soft. When you shave your body hair it’s prickly and itchy and uncomfortable. So I guess that’s another reason why. The fitness model explained her shock when she took schoolchildren swimming and they said she looked like a man. From an extremely young age, women are told that being hairy is in some way dirty and unattractive, so most of us shave because we think that. Shaving should be a choice done for a positive reason, not because women feel like that have to.